C&L produces molybdenum targets using the latest powder metallurgy techniques, including a proprietary forging process. Our moly materials are engineered from powders of specific particle sizes, distribution, and purity to ensure that our sputtering targets meet or exceed client specifications. 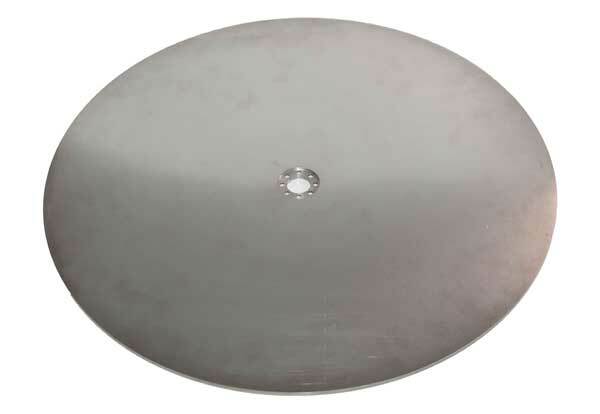 Our high purity (≥99.95%) moly sputtering targets are available in a variety of sizes and forms. With our unique large size mills (950mm hot rolling and 800mm cold rolling mills), we are able to supply large-size planar targets without compromising material density. Our molybdenum targets are used as primary high performing targets and base layer materials for the circuitry in LCD manufacturing. They also serve as a conductive layer in OLED display technology, which has begun to overtake the LCD technology in high end applications. We co-developed moly sputtering targets for CIGS, a-Si, and CdTe thin film photovoltaic cells in collaboration with multiple major photovoltaic customers, regional bonding houses, and coating system specialists.